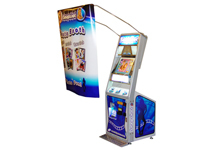 Note: Rental equipment on this web page, is for indoor use only. 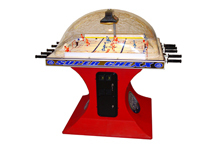 For outdoor use, tent with walls on a concrete floor is required. 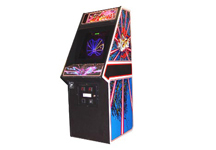 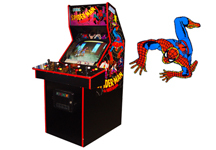 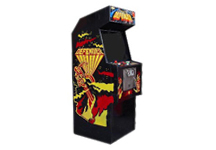 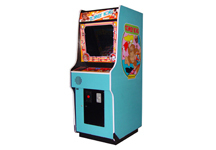 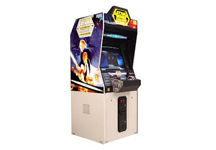 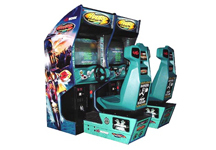 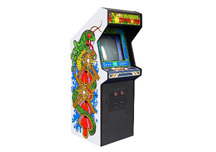 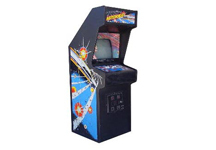 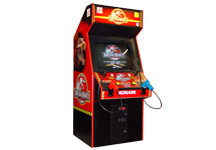 For your arcade & video game rental needs in Houston, count on Houston Arcade Game Rentals! 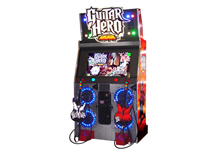 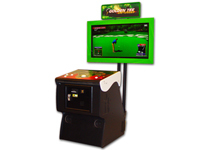 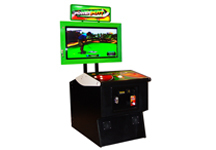 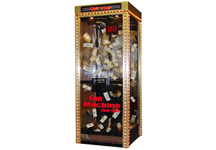 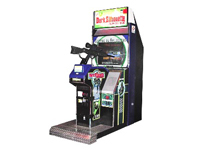 Houston Arcde Game Rentals has a wide variety of arcade and video games, jukebox, Golf game, Photo Booth and Money Machine for rent. 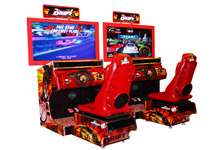 Katy, Tomball, The Woodlands, Sugar Land, Missouri City, Humble, Pearland, League City, and Galveston. 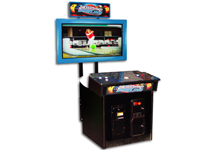 Our specialty is in Corporate Events, Trade Shows, After Prom Parties, Lock-ins, Birthday Party and any other event that requires video and arcade games for entertainment. 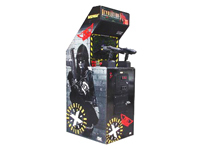 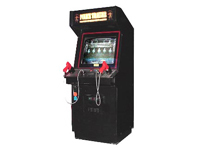 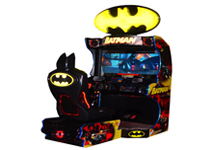 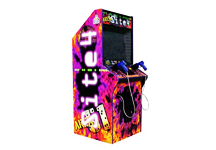 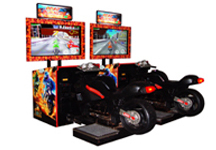 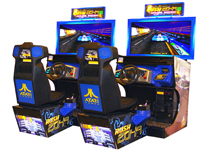 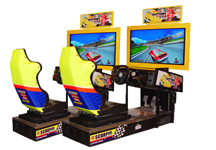 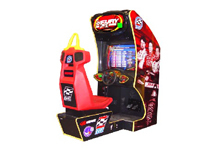 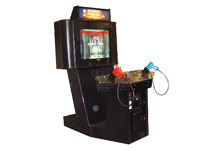 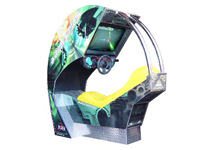 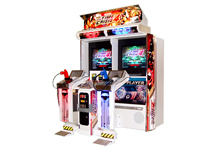 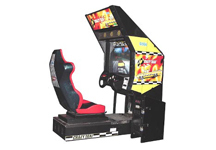 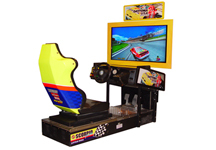 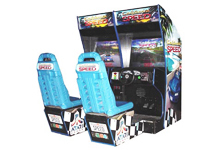 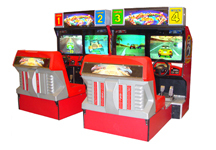 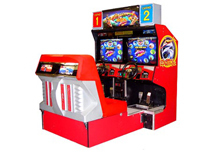 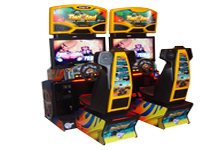 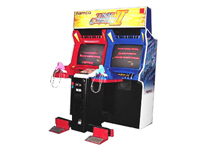 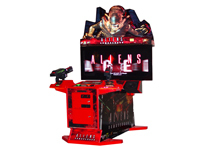 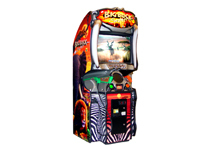 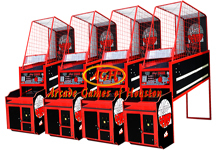 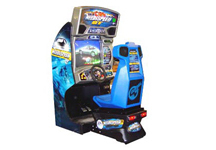 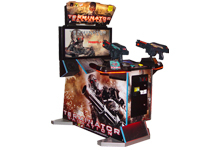 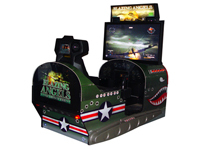 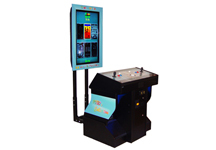 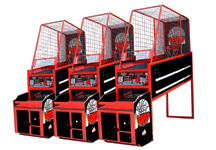 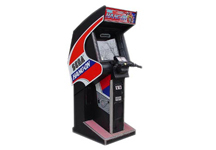 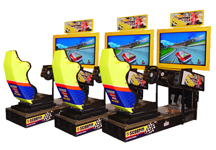 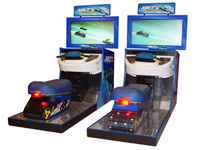 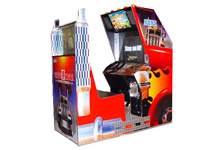 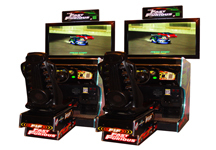 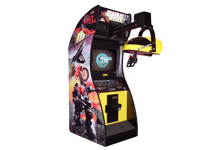 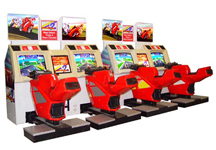 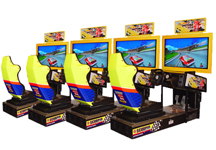 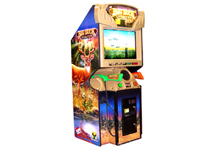 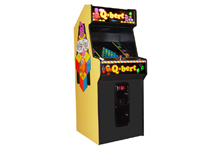 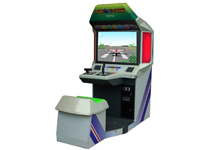 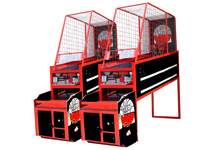 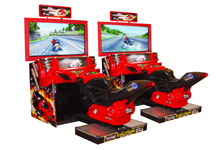 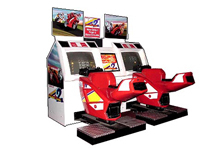 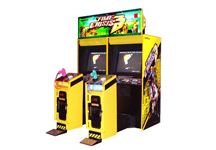 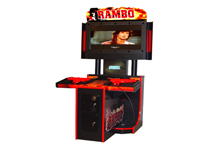 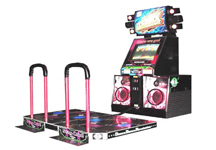 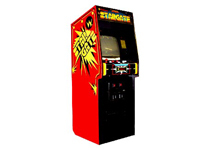 We can accommodate any event, small or large, that requires arcade game entertainment setup. 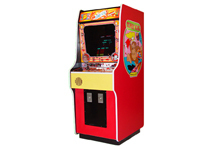 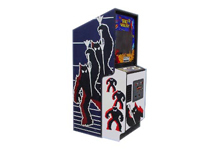 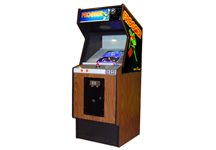 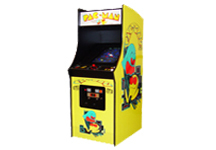 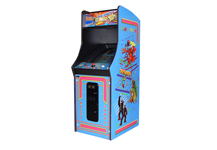 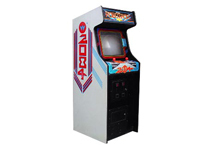 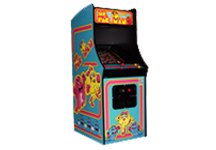 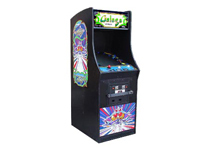 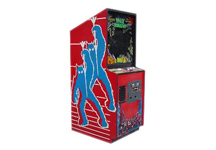 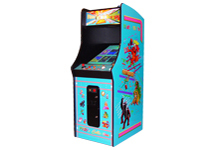 Basketball Games, and 1980's Classic Video Games such as, Ms Pac-Man, Donkey Kong, Galaga, Space Invaders, Frogger and more..